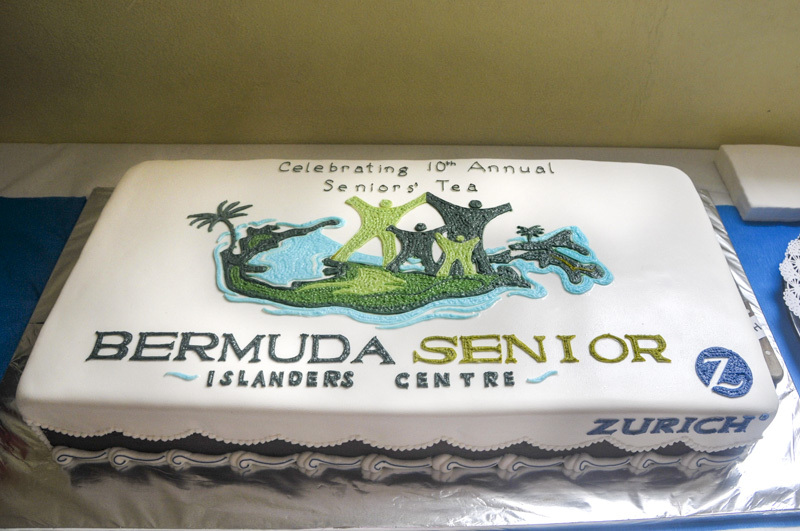 For a decade Zurich Bermuda has sponsored island-wide social tea events for Bermuda’s seniors. 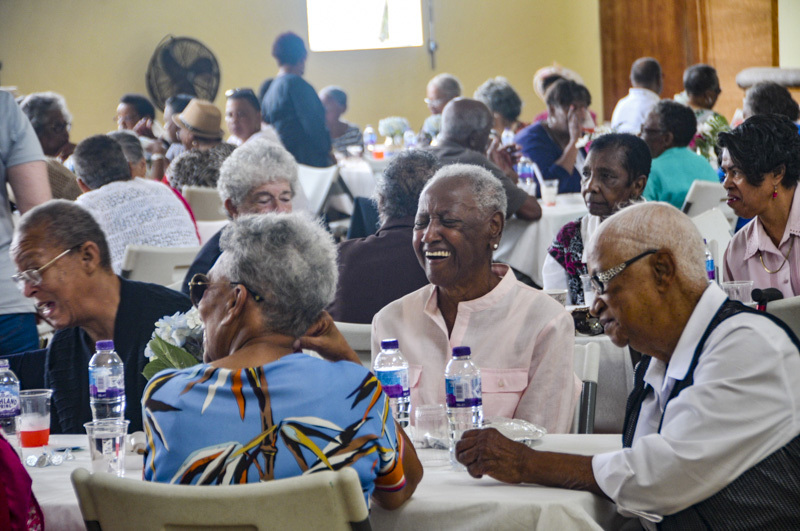 With financial support and staff volunteers, over 1,600 tasty meals have been served to seniors during Heritage Month. The director at Bermuda Senior Islanders’ Centre, Fredrick Hassell said, “Fifteen senior groups spread across the island that comprises the Island Wide Social Committee wishes to thank Zurich, Bermuda for sponsoring their May social. “The IWSC which organises social rallies for seniors for over three-decades is thrilled with the news that their coordinator, the Bermuda Senior Islander Centre received a charitable donation from Zurich. “The Centre was a beneficiary of Z Zurich Foundation’s hours matching programme when the Zurich Bermuda office received a payout for their staff 2018 volunteerism. We work well with Zurich, Bermuda, and we’re naturally delighted that they selected us for a donation of $2,500.00. 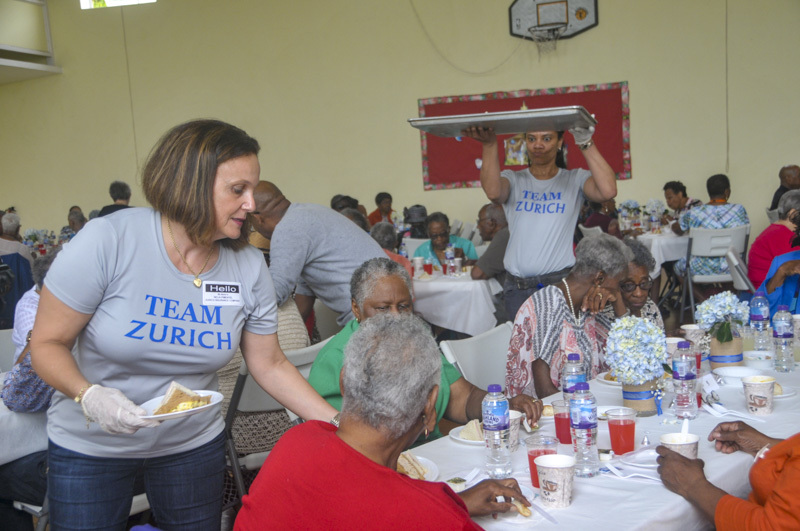 Melissa Logie of Zurich said: “Zurich volunteers from around the world volunteered a staggering 121,290 business hours in 2018 to improve the communities in which they live and work, and the Zurich Bermuda volunteer rate for 2018 was close to 90%.